Dr. Sara grew up in Fairfield, Nebraska. 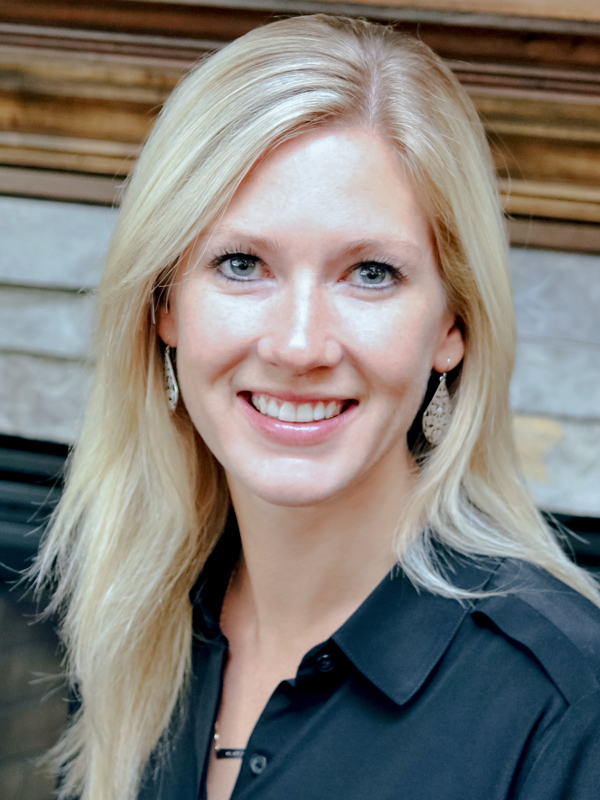 She is a graduate of Hastings College and the University of Nebraska College of Dentistry where she received her Doctorate of Dental Surgery degree. Dr. Sara is married to Jeff, and they are parents to an energetic pre-schoolerand spunky Yorkie. Outside of work, she enjoys reading historical fiction, singing, traveling, gardening, and spending as much time with family as possible! Dr. Sara went into dentistry because it combined her passion for art, science and helping others. Because dentistry is an ever changing field, she is always excited to learn about new techniques and materials. Her favorite thing about dentistry is meeting new people and forming relationships with her patients. Our Corpuz Family Dentistry team is so proud to have Dr. Sara be a part of our team since 2016!